Supermarkets in France have been banned from destroying unsold food in a bid to tackle the country's massive £14bn-worth of annual waste. The French parliament passed a new law obliging the food retail giants to give any excess to charities or for other use. The national assembly voted unanimously to pass the measure on Thursday which had been proposed by the Socialist deputy Guillaume Garot. Mr Garot said: “It’s scandalous to see bleach being poured into supermarket dustbins along with edible foods." The legislation prevents supermarkets deliberately spoiling unsold food so it can't be eaten, the Guardian reports. Supermarket giants will have to sign contracts with charities by next July or face penalties of up to £53,000. The new law even includes provision for a jail term of up to two years for non-compliance. The measure is being introduced as France tries to halve its annual bill for food waste. The law includes an education programme on food waste for schools and employers - while another measure introduced earlier this year reportedly required the removal of best before dates on fresh food. 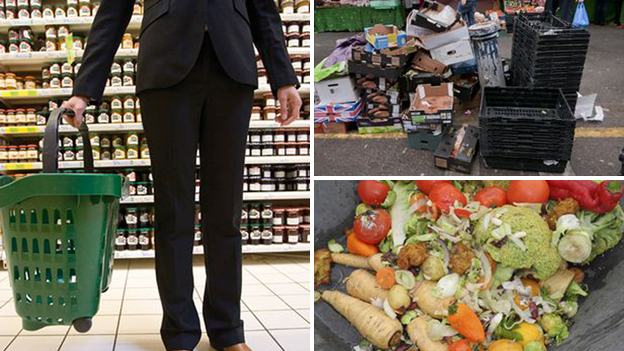 A spokesman for the The Fédération du Commerce et de la Distribution - body which represents big food retailers - said the law was "wrong in both target and intent, given the big stores represent only 5% of food waste but have these new obligations. 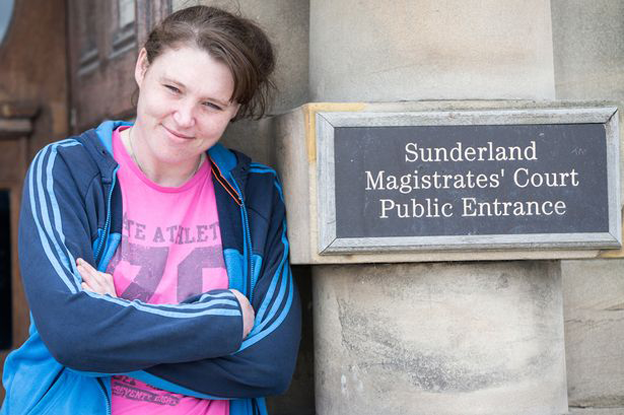 The move comes after a desperate British couple appeared in court earlier this month afterbeing arrested for stealing out-of-date food from supermarket bins. The couple, who have two children, said they had been reduced to theft because their benefits were cut. Paul pleaded guilty to theft but District Judge Roger Elsey did not impose court costs and said he could not enforce a penalty because they are struggling. In a statement, Tesco said: “Working with the charity FareShare, we have already distributed over three million meals of surplus food to people in need. “We are working on ways to make sure more surplus food is donated in this way.